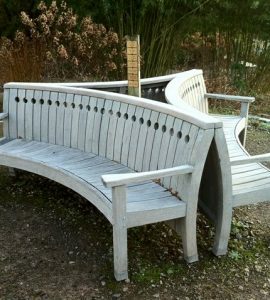 A customer asked us for advice on how to go about achieving a weathered grey look to a bench without losing protection. We suggested that they should remove the previous coating with Prepdeck. 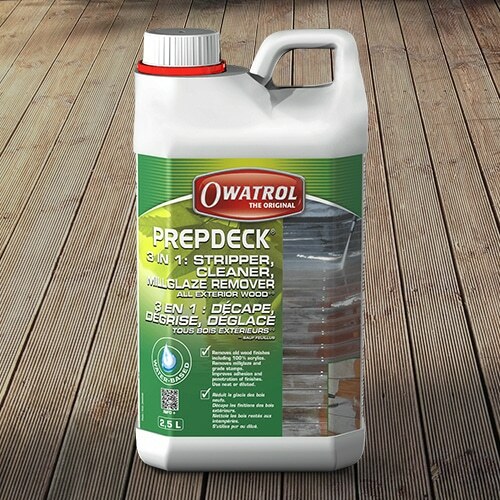 Prepdeck is a professional, high-grade stripper specially designed for the removing of old solid and semi transparent stains, unsightly grade stamps and other finishes from wood. Alternatively you may need to use Aquanett, our wood oil remover. After he had stripped the wood, he then needed to neutralise it with Net-Trol. This is a very important step and must not be missed! 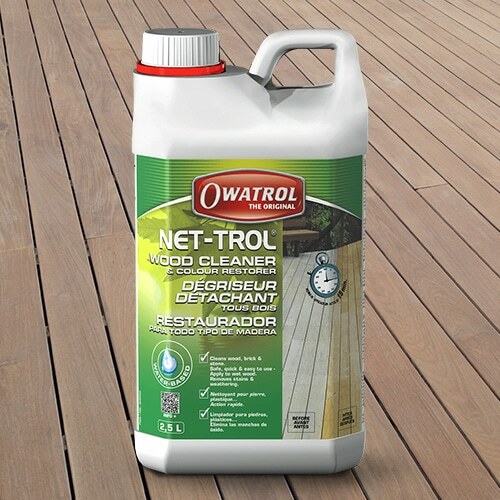 Net-Trol neutralizes Prepdeck to stop the active ingredient from continuing to work. After these two steps had been completed, he was ready to finish. Textrol is a penetrating wood oil finish for exterior softwood and hardwood on both horizontal and vertical surfaces. It is a penetrative product which saturates the wood to protect it from within. There’s no film on the surface it will not peel or flake. Textrol provides a mildew-resistant finish with exceptional and long-lasting protection from the effects of moisture, weathering and UV rays. Apply the first coat of Textrol and allow it to penetrate into the wood for approximately 15-30 minutes. Next, apply a second coat and allow it to penetrate for another 15-30 minutes. If required repeat this procedure until the wood is saturated i.e. will accept no more oil. Do not allow Textrol to become touch dry or dry between coats. 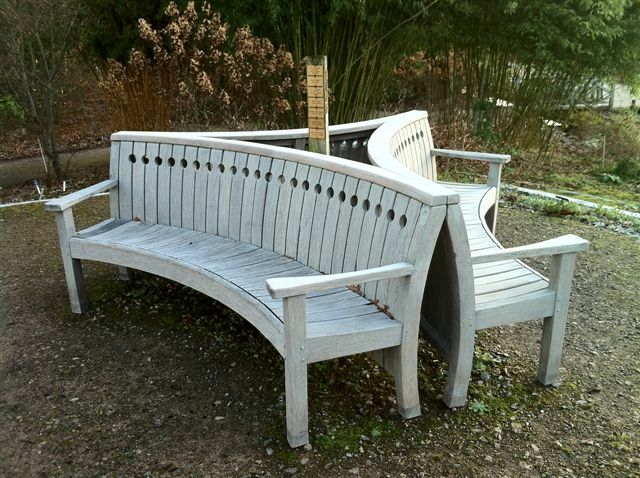 Once the timber is saturated, brush out or wipe up any excess product that has not penetrated to avoid shiny spots. Remember, Textrol is not a surface coating, its place is in the wood not on the surface. We think you will agree that the finished project is beautiful! If you have any projects that have been completed with Textrol, we would love to see! Feel free to send them over to us and we will feature you in a blog post!